Another book to look for is : Western Turf Wars by Mike Hudak = havent read it yet = will try to get it at the library. These are the facts. Yet year after year cattle and livestock destroy these designated areas. Not to mention removing the Wild horses and Burros by the hundreds. These lands belong to all of us. Yet a select few feel they are entitled to do what ever they want with the land. I called once to inquire how to lease this land and NEVER.received a return call! The face of Washington and the West must change! And until such as everyone speaks up very LOUDLY this will not change. The viotile atmosphere in Washington has caused one to consider what country are we in. Why isnt the media eexposing this to the American people? Its a sad day in America when a select few are allowed to destroy all of this. We just have to keep fighting for what we feel is right! 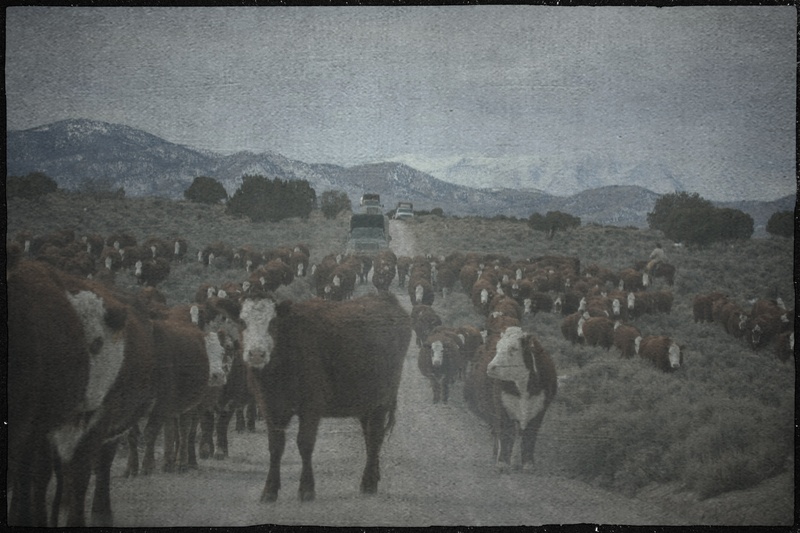 § 4710.5 Closure to livestock grazing. (a) If necessary to provide habitat for wild horses or burros, to implement herd management actions, or to protect wild horses or burros, to implement herd management actions, or to protect wild horses or burros from disease, harassment or injury, the authorized officer may close appropriate areas of the public lands to grazing use by all or a particular kind of livestock. 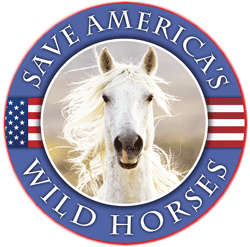 Beginning as early as next week, the U.S. Forest Service intends to round up and remove 1,000 wild horses from California’s largest federally-protected habitat area – the 233,000-acre Devils Garden Wild Horse Territory in the Modoc National Forest near Alturas. The intent of the removal is to reduce the horse population so that ranchers who hold grazing permits in the Forest can turn out their cattle again on the public lands. Hundreds of these federally-protected wild horses could be sold for slaughter. The Forest Service is working with the Modoc County Farm Bureau and the University of California Extension Service to send an estimated 300 Devils Garden mustangs, aged 10 and over, to temporary holding pens on the Modoc Forest. (Younger horses will be sent to the Bureau of Land Management’s (BLM’s) holding corrals for adoption.) 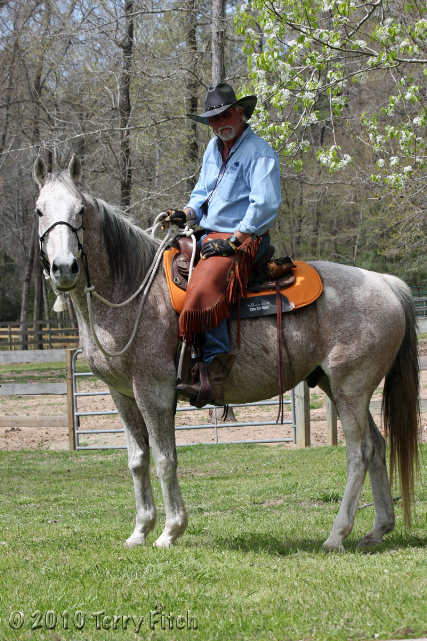 The older horses will be “processed” (vaccinated, wormed, gelded and microchipped) and offered for “sale with limitation” at $25 a piece (24 horses per buyer per day) for 30 days. During this period, horses could not be directly sold for slaughter but could be sold for use in rodeos as “bucking stock.” After 30 days, they will be sold “without limitation” on slaughter by the truckload ( a maximum of 36 horses per week). Kill buyers will be allowed to purchase our American wild horses by the truckload and transport them across the border for brutal slaughter for human consumption in foreign countries. In previous Administrations, the Forest Service abided by the Congressional restriction protecting wild horses under BLM jurisdiction from slaughter. However, the current Administration is radically changing that policy. This is unacceptable… 80 percent of Americans want our wild horses protected, not slaughtered, and this action is happening in California, a state that has banned the cruel practice of horse slaughter since the 1990’s! This is California’s largest and most significant wild horse population, and we must demand that these American icons be protected and humanely managed, not sold for slaughter. 1. Call the Modoc National Forest today at (530) 233-5811. Please be polite and respectful but let them know that you strongly oppose their plan to allow federally-protected wild horses to be sold for slaughter. Tell them the action is against the wishes of the American public, the citizens of California and the intent of Congress to protect these national icons from this brutal fate. Demand that the Forest Service implement a humane management plan for the Devils Garden horses that protects them as Congress intended and the American people want. 2. Send the below email to Modoc National Forest Supervisor Amanda McAdams and to your Congressperson and Senators and follow up that email with a call to their offices (202-224-3121). It’s time to speak out before it’s too late… the roundup starts on October 9, so time is of the essence – please act today! 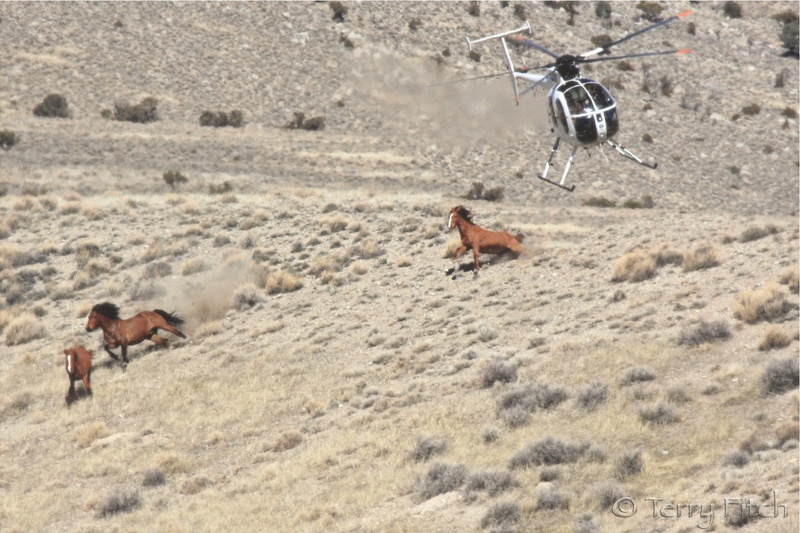 Alturas, CA (October 3, 2018) . . .The American Wild Horse Campaign is calling foul on a plan by the U.S. Forest Service to round up 1,000 federally-protected wild horses from the Devils Garden Plateau Wild Horse Territory in the Modoc National Forest and sell hundreds of the captured horses into the slaughter pipeline. The roundup is scheduled to start on October 9. For years, Congress has banned the sale of federally-protected wild horses and burros for commercial slaughter, but the Forest Service is exploiting a legal loophole to sell an estimated 300 wild horses “without restriction,” allowing kill buyers to purchase a truckload of 36 horses once a week until they are gone. The kill buyers will then ship the horses to Canada, where they will be sold to slaughter plants to produce horsemeat for foreign consumption. “It’s a sad irony that the first federally protected wild horses in decades to be purposefully sold by the government for slaughter will come from California – a state where the cruel practice of horse slaughter has been banned since the 1990’s,” said Suzanne Roy, Executive Director of the American Wild Horse Campaign.